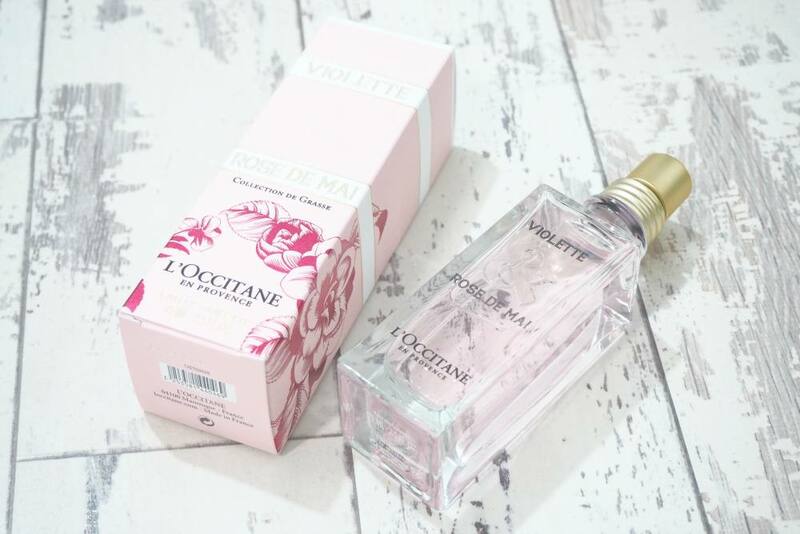 L'Occitane Violette & Rose de Mai Eau de Toilette | Gemma Etc. When I first started blogging almost three and a half years ago, I would have described my fragrance tastes as being quite simple and unsophisticated as I favoured almost anything woody and/or sweet. However blogging has opened my eyes considerably into the world of fragrance, and I now wear scents that I would never have even tried three years ago. When it comes to fragrance families, I’ve always said I’m not a fan of floral fragrances, however I find myself constantly surprised by beauty floral scents. 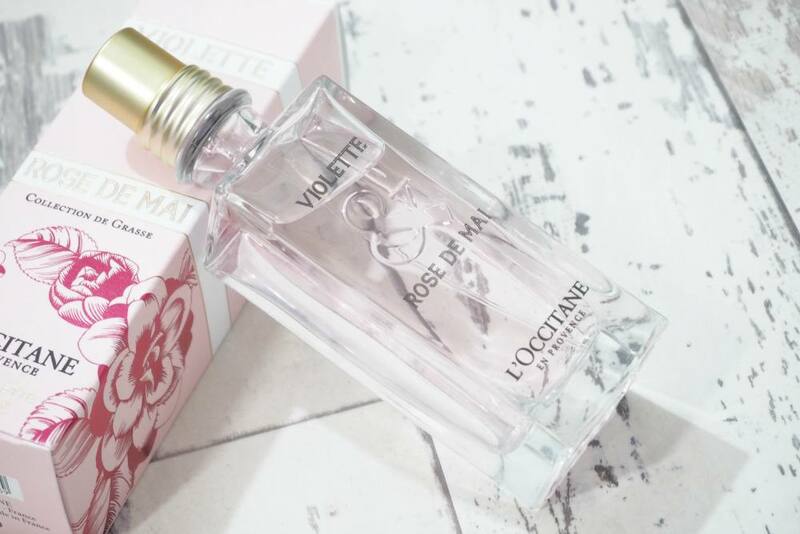 When I first read about the L’Occitane Violette & Rose de Mai Eau de Toilette, I did initially think it wouldn’t be something I’d like as I don’t like rose, and I’m not the biggest fan of violet so a scent combining the two was potentially going to be a miss in my books however I couldn’t have been more wrong – it’s absolutely stunning, and nothing like I imagined. 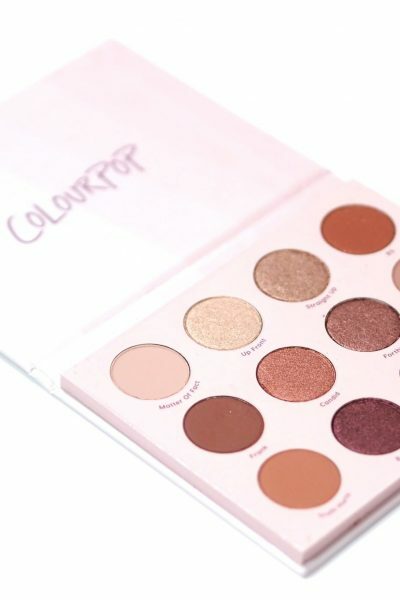 I have to be honest, I did think that a rose and violet blend could be a little ‘mature’ but again I was completely wrong. I can’t detect any citrus within the fragrance when initially spritzed nor on drydown, but instead it’s a beautiful, slightly warm and musky floral which is nice and lightweight which is perfect for Summer. Seeing as this is an eau de toilette, I expected the longevity to be quite minimal but it’s quite longlasting, and I can still detect it on my skin almost five to six hours later which very rarely happens with an eau de toilette, especially in the warmer months where I find fragrance fades quicker than normal on my skin. 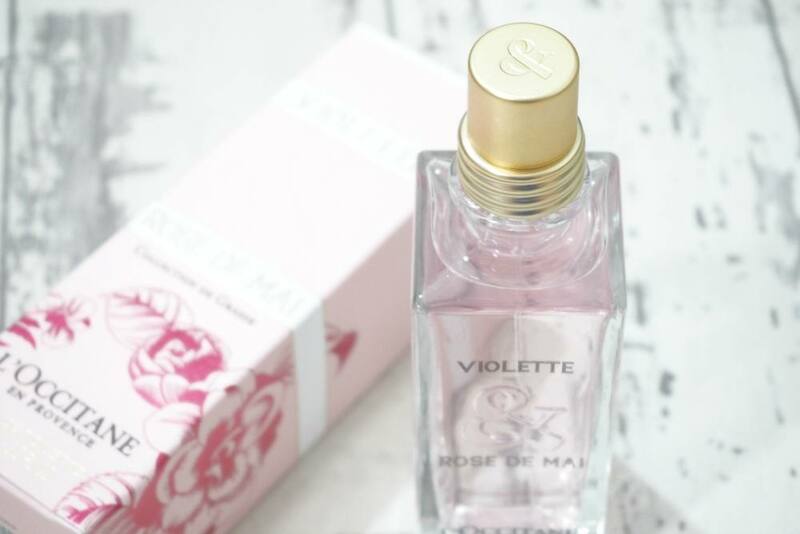 If like me, you tend to steer clear of rose and/or violet scents, I urge you to give L’Occitane Violette & Rose de Mai Eau de Toilette a try as I think you’ll be very pleasantly surprised by how easy it is to wear, and how light and non-powdery it is. I find that it really reminds me of a slightly sweeter version of Chloe Love Story, but in fact I actually prefer Violette & Rose De Mai to Love Story as it’s longer lasting, more lightweight and it smells a little bit more sophisticated and unique – it really is the ideal tribute to celebrate their 40th anniversary.